Cisco Jabber & Microsoft Skype for Business, and other unified communications solutions, are some of the solutions often requested in virtual desktop deployments. Citrix & VMware have both made some key advancements on the server side, i.e. Citrix HDX RealTime Optimization Pack (RTME) & VMware Horizon Virtualization Pack for Skype for Business. Most of the client side solutions to ‘offload’ some of this processing has been focused on using Windows, or Windows Embedded, based endpoints. The request of many customers is to simplify & secure the endpoint as much as possible, which can lead to using a non-Windows based endpoint and running Windows 10/7 in the data center. 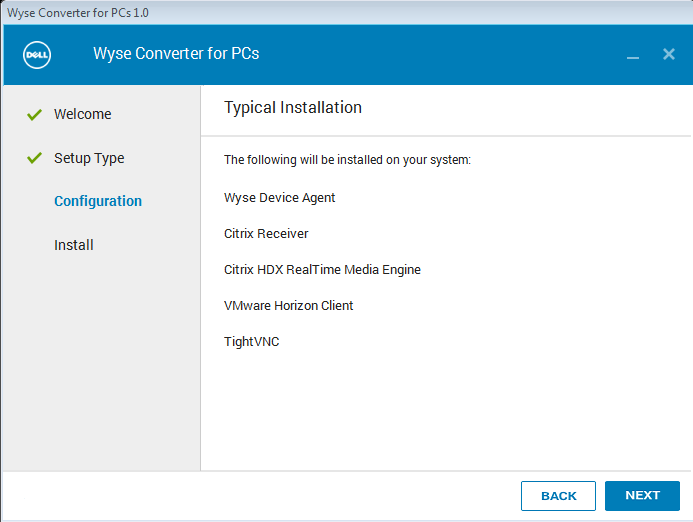 Dell Wyse just released Wyse ThinOS 8.6 which includes support for Cisco Jabber Softphone for VDI for Citrix and Skype for Business on VMware Horizon. You can see more on these announcements here and some technical details in the Wyse ThinOS 8.6 release notes here. Just Released! 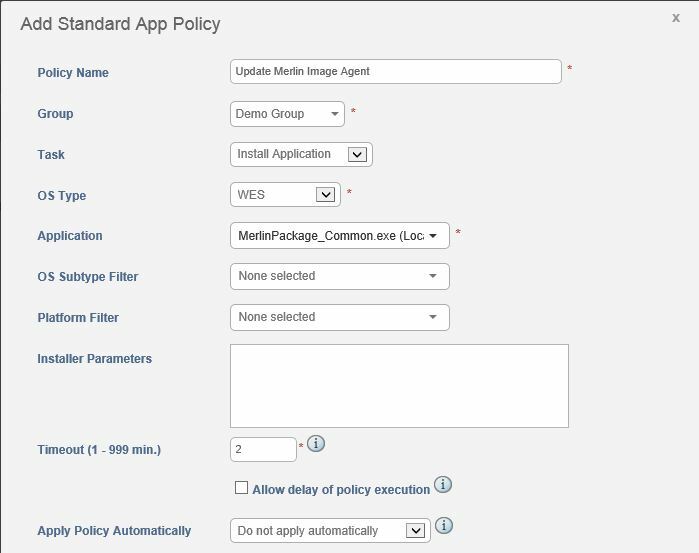 What’s new with Wyse Management Suite 1.3? 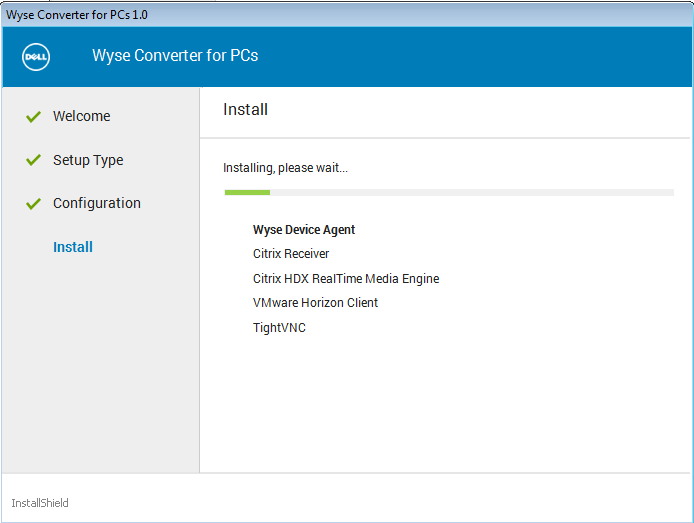 The Dell Wyse team has recently released Wyse Management Suite (WMS) 1.3 and also updated the cloud hosted version at www.wysemanagementsuite.com! You can see a quick summary of the new features below. You can download this new WMS 1.3 and documentation from here. If you’re new to Wyse Management Suite you can find more information, including quick start guides, videos, etc.. from here! Dell Wyse Podcast – Subscribe Now! Like podcasts? Like VDI & thin clients? 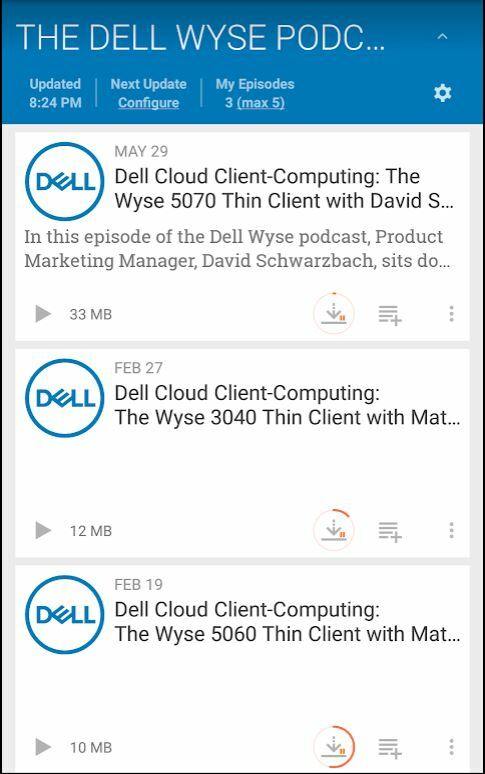 Check out the Dell Wyse Podcast to stay up to date on all things Dell Wyse thin clients and VDI news! Search for “Dell Wyse” in your favorite podcast app and it should come up, “The Dell Wyse Podcast”. 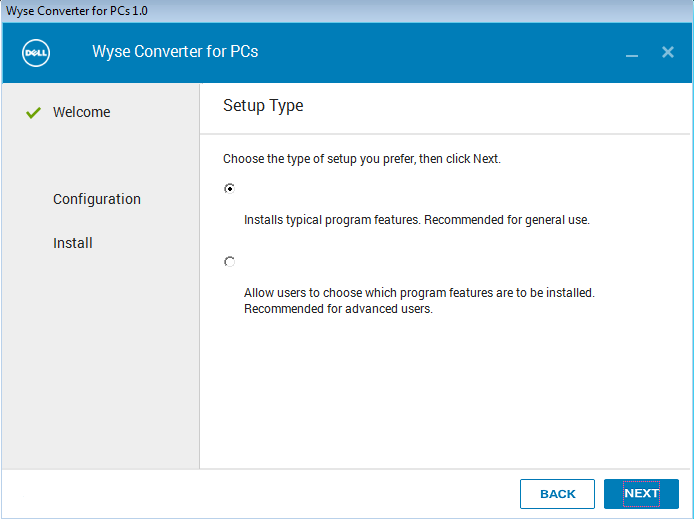 You will also want to get access to the Wyse Management Suite software to have a centralized way to configure and manage your converted PC’s. You can get access to Wyse Management Suite by going here. Alternatively, you can manually configure the device using local GUI during testing. 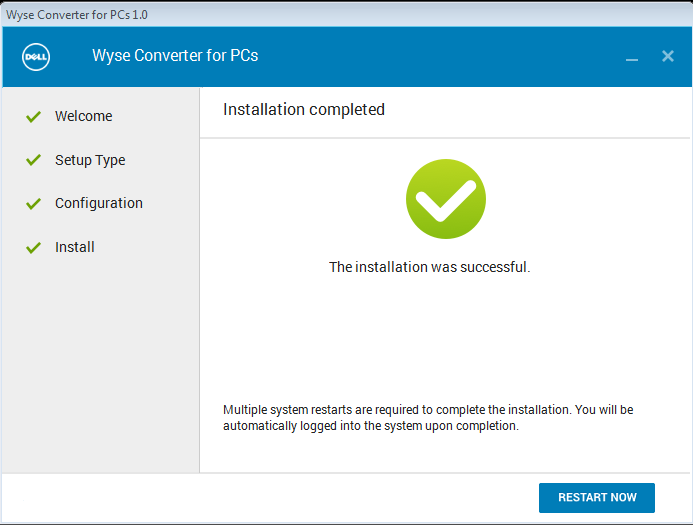 Run ‘WyseConverterforPCs.exe’ on your Windows 7 or Windows 10 PC you wish to convert. Note: By default, you will get a 45 day trial license as part of the installation. 8. 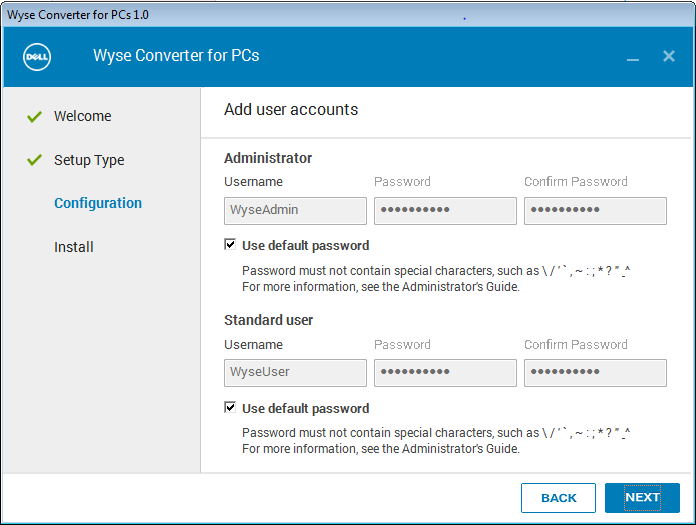 By default, Converter for PC will auto-logon as the locked down Standard User, ‘WyseUser’ as noted in step 4. In order to login as ‘WyseAdmin’ hold down ‘shift’ key and log off and you will be brought to Windows logon screen where you can select the user account you want to log in as. 10. 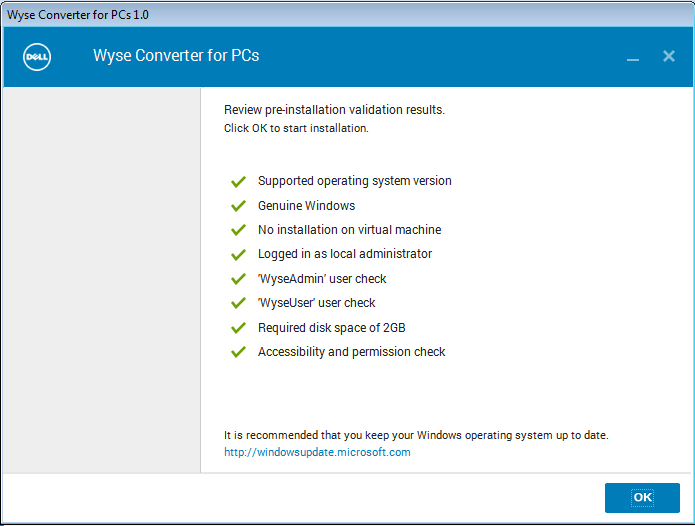 You can access documentation Wyse Converter for PC documentation here and Wyse Management Suite documentation here. In some recent lab testing I setup Citrix StoreFront to use HTTP as I was running some quick tests and didn’t need HTTPS for my test. Set HKLM\Software\[Wow6432Node\]Citrix\Dazzle\AllowAddStore to A to allow users to add non-secure stores. (Optional) Set HKLM\Software\[Wow6432Node\]Citrix\Dazzle\AllowSavePwd to A to allow users to save their passwords for non-secure stores. To enable the addition of a store that is configured in StoreFront with a TransportType of HTTP, add to HKLM\Software\[Wow6432Node\]Citrix\AuthManager the value ConnectionSecurityMode (REG_SZ type) and set it to Any. Exit and restart Citrix Receiver. 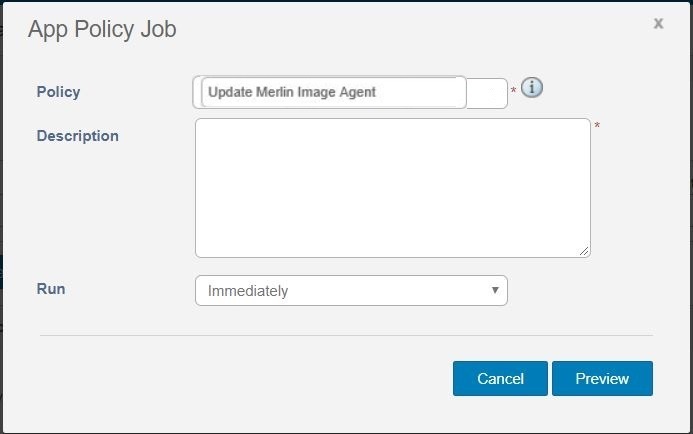 You should now be able to use an HTTP URL in your Citrix Receiver to connect to StoreFront successfully! Once you have Wyse Management Suite (WMS) installed the next step is to automatically have your devices ‘find’ and check-in into your WMS server. This is accomplished by setting up a few DNS records that include the key WMS server information. I’ve outlined the DNS records that need to be setup and steps to setup on Microsoft Server 2012. On your DNS server navigate to the domain you want, then right click on “_tcp”, and select “Other New Records”. To setup the 2 SRV records, select “Service Location (SRV) from the options. To setup the next 2 records, navigate to the domain you want, select that node, then right click and select “Other New Records”. *Note* do not select a sub node such as _tcp for these records. This “Text:” field is the key that you want to use. You will get this from your WMS console where you setup your group profile under the key icon.